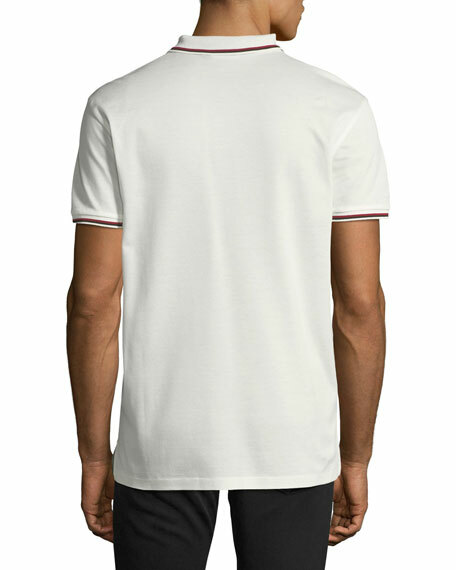 Ralph Lauren polo shirt with contrast tipping. 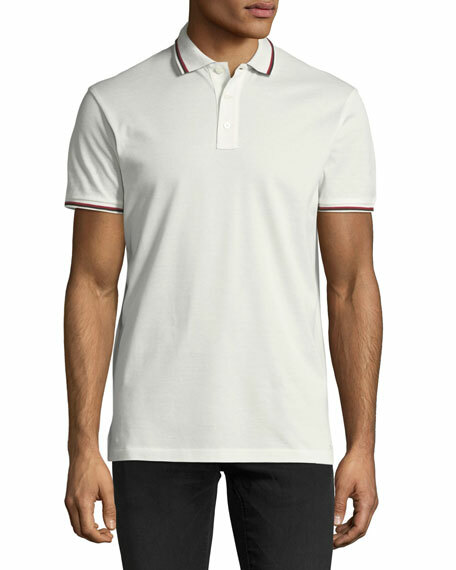 Small spread collar; three-button placket. For in-store inquiries, use sku #2410161.